Richland Library in downtown Columbia South Carolina is a very breastfeeding and breastpumping friendly public facility. "With a private nursing lounge that requires an employee to enter a code to unlock the door, this is one place where you won’t be disturbed by a stranger or curious toddler! But the best part is the comfortable chairs for mom fully equipped with nursing pillow (similar to a Boppy). As if this weren’t a big enough gift, there is even extra seating with books and puzzles if you have other children with you. There is also a sink to wash your hands and changing table if needed. The decor and lighting is so comfortable and relaxing, it’s sometimes hard to leave. This is a favorite choice among Columbia SC Moms Blog contributors. 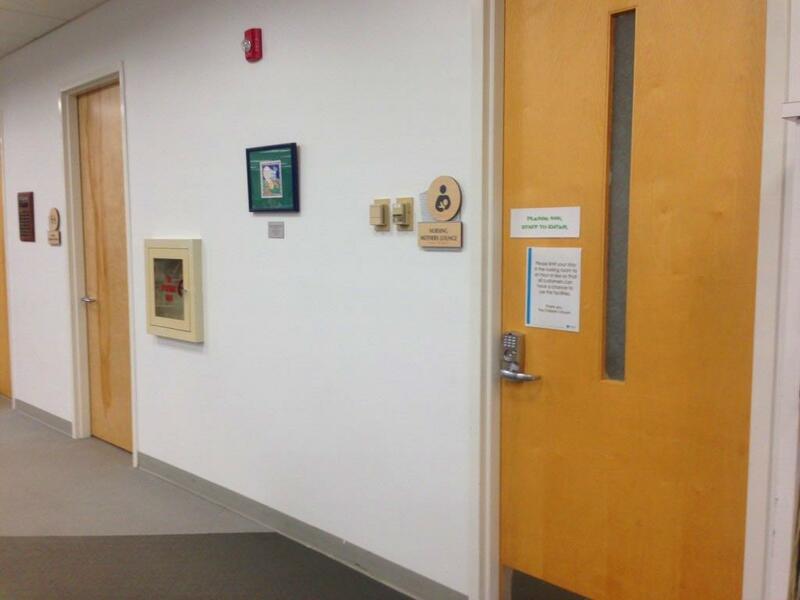 Note: There are two nursing chairs, so there is a chance you could be sharing a space with another mama (although very seldom from our team’s experiences)."